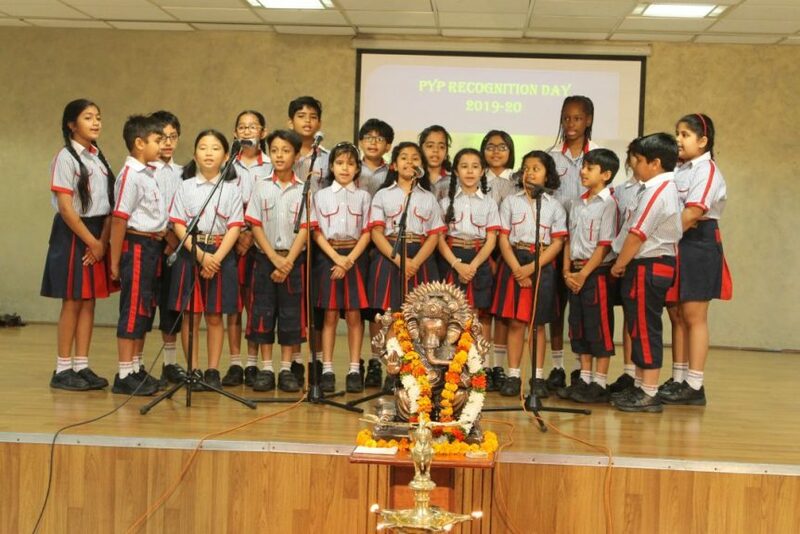 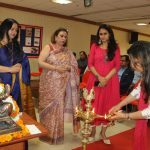 GD Goenka World School celebrated the PYP Recognition day on Thursday, 11th April 2019. 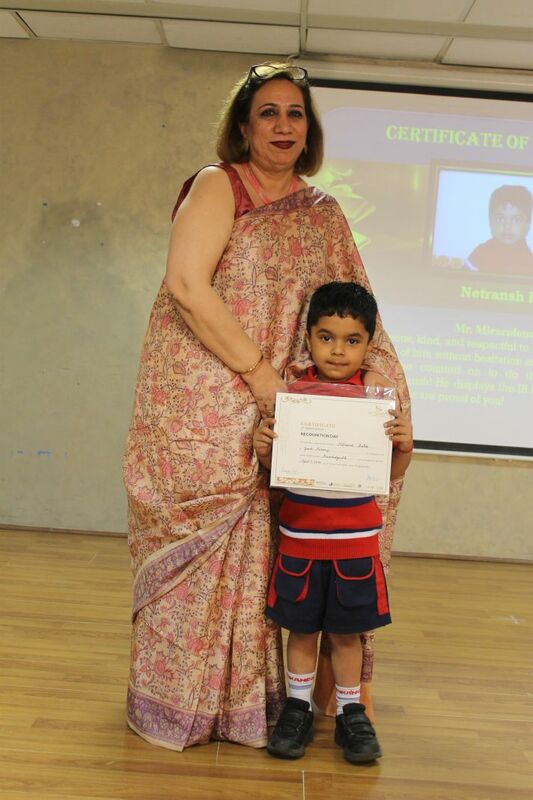 It was a milestone in the life of all our students. 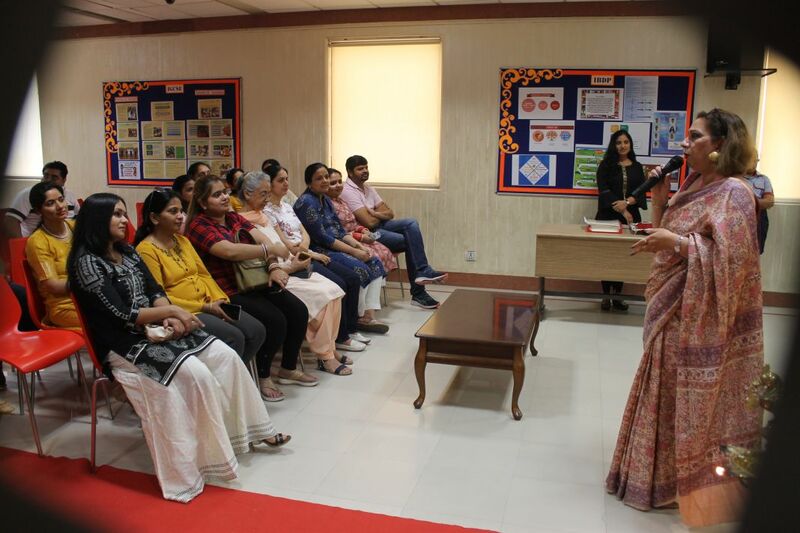 It was a day when we celebrated the success of all our PYP students in academic and non-academic areas . 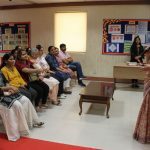 Our Director Principal Dr. Neeta Bali Ma’am appreciated and congratulated each one of our students. 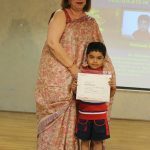 Each and every student in the PYP was awarded with a Certificate reflecting the PYP Learner Profile of being Knowledgeable,Thinker,Caring, Reflective, Courageous, Balanced and Open-Minded student at GD Goenka World School. 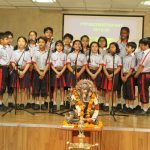 The Choir students sang two beautiful songs followed by a musical instrument performance and group dance performance by our PYP students. 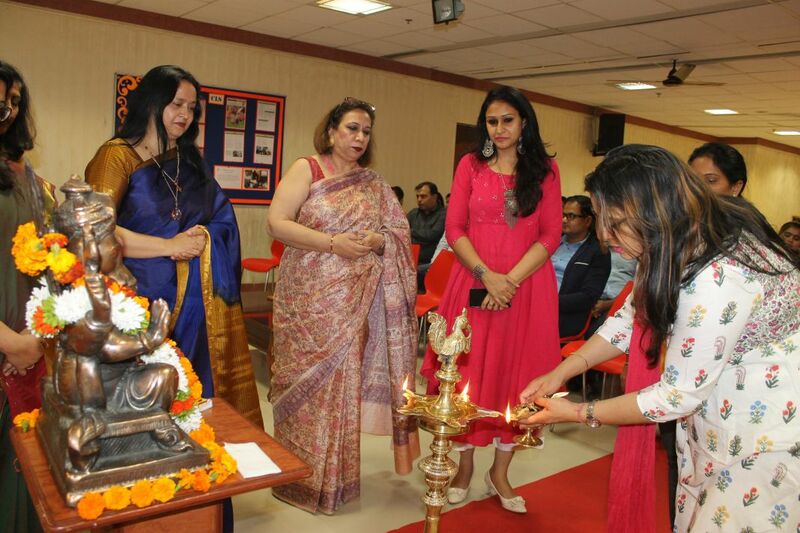 The celebration was attended and appreciated by our parent community.